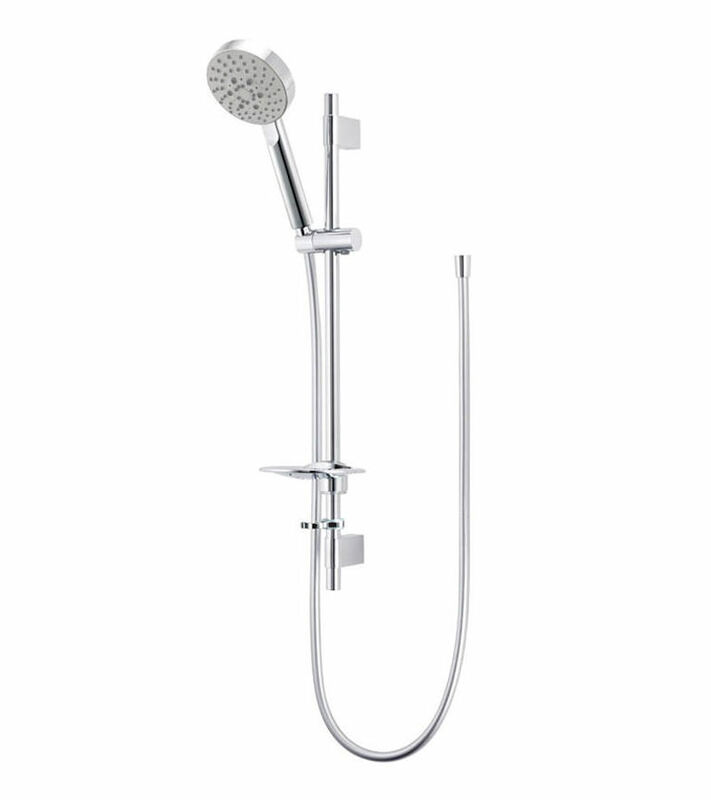 To give your bathroom a luxurious style fit, Deva Sense Signature Shower Kit is the one. 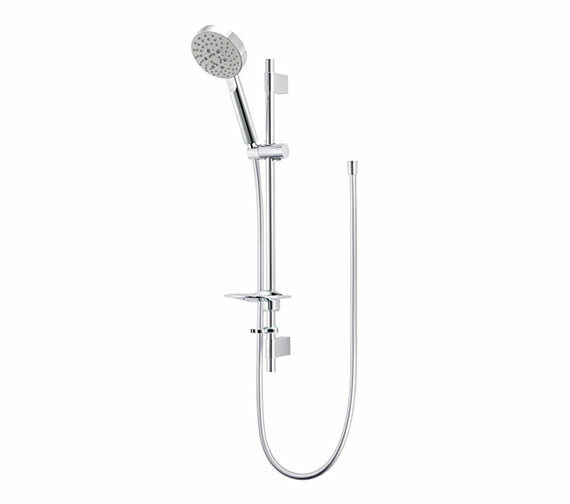 This chrome plated shower value kit comes with a multiple mode shower handset with 1.5m [1500mm] shower hose, riser rail with adjustable brackets and soap dish. It works well with minimum 0.1 bar water pressure, thus helps reduce water wastage and saves energy. 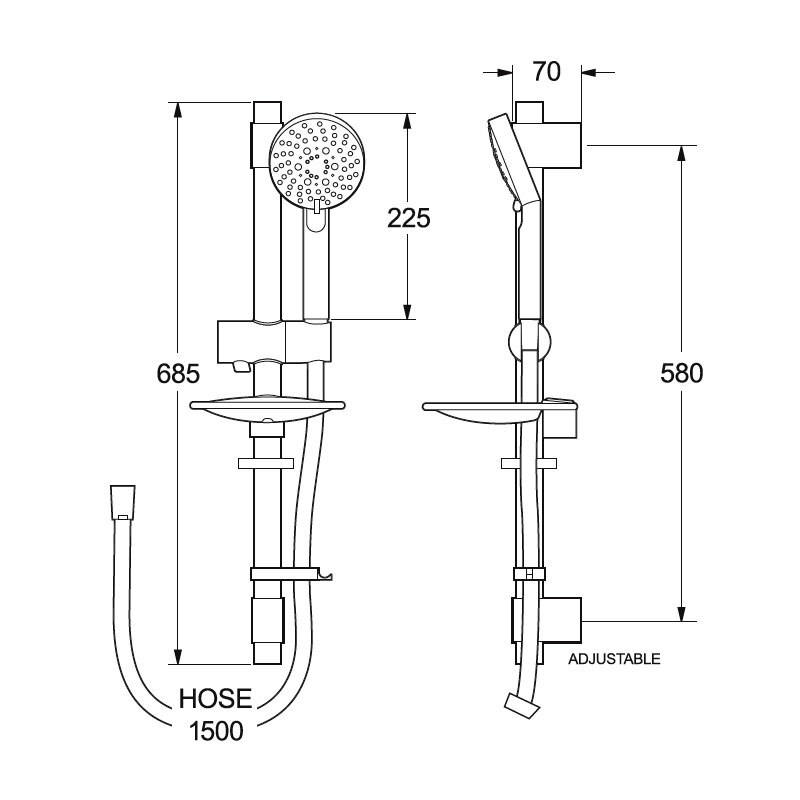 Also, flow regulator can be fitted to reduce water wastage and saves energy. Manufacturing code of this product is SIGKITM04.